As a business firmly rooted in the community, we take our corporate social responsibilities very seriously. Not just in words, but in deeds as well. 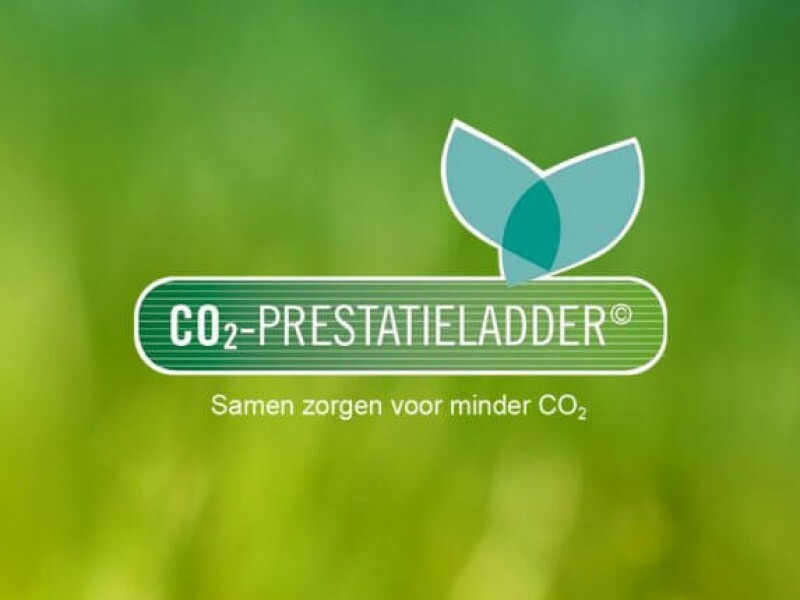 To clarify which measures we take, the DAEL Group makes use of the CO2 Performance Ladder which is an instrument which originates from a rail management organization named Prorail. This instrument can be used to make environmental performance understandable and measurable. The DAEL Group is currently certified at level 5 in accordance with the CO2 Performance Ladder. DAEL aims to reduce the impact of business activities on the environment. We aim to reduce CO2 emissions over the coming years. We have adjusted our objective to: A CO2 emission reduction of 15% per unit of revenue in 2024 when compared to 2014. We are proud to say that we have successfully completed the CO2 Performance Ladder certification and reached the highest maturity level . In order to effectively reduce CO2 emissions, we calculate our CO2 footprint on an annual basis. With the help of this measurement, we determine our annual objectives. Measures that we take into account include the choice of materials and techniques that are less damaging to the environment, reducing fuel consumption and placing solar panels and arranging a new climate system. We also stimulate environmental awareness among our employees. 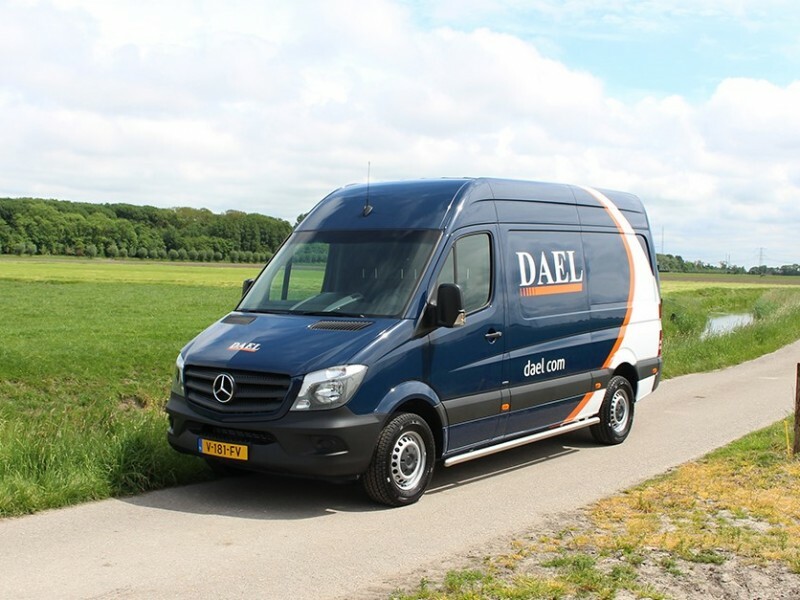 DAEL has, for a long time, implemented an active policy which is focused on reducing the environmental impact of its operations. And we aim to further minimise our CO2 emissions over the coming years. The objective has been made concrete as follows: By 2019, the DAEL Group aims to emit 10% less CO2 than it did in 2014 (See documents below, Dutch only).